There is just something special about a Real Housewives OG. Sure, there have been amazing additions to the Real Housewives shows over the years, but you always have to give credit to the women who were a part of it from the very beginning. 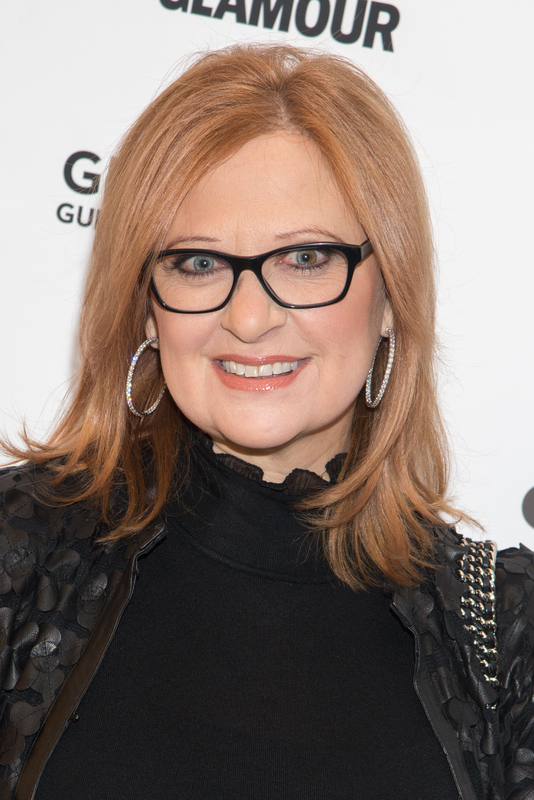 Love her or hate her, Real Housewives of New Jersey star Caroline Manzo helped shaped the show into what it is today. She has her own spin-off series now called Manzo'd with Children, but that's just not the same as being on Real Housewives. The spin-off is a family show, so there is focus on all of her kids instead of on Caroline necessarily, so I'm sure that a lot of RHONJ fans want to know what Caroline is up to these days. While we do see her on Manzo'd with Children, she's pretty much just dealing with disciplining her adult kids. That really is not enough about Caroline herself. I mean, the whole last season was essentially just about Lauren Manzo's wedding planning, so I don't really feel like Caroline had any individual story lines. Longtime Real Housewives of New Jersey fans want to know what Caroline has been doing, too! Here's what she's been up to besides filming her spin-off. If you follow Caroline on Instagram or Twitter, you know that she is a super fan of The Voice. Not only does she talk about the show, but she also votes and encourages her followers to do the same. Truthfully, I'm kind of surprised that Caroline even uses social media, but she is all about it. She endorses everything on Instagram from teeth whitening products to diet shakes to cooking products. Caroline is probably racking in the cash with these sponsored social media posts. This is not at all shocking. All of Caroline's fans know that she loves cooking for her family. Her Instagram is full of delicious dishes and cooking action shots. Poor Caroline! She is stuck with a boot to help recover from an injury. At least she has a good sense of humor about it with the caption above, though. Caroline is all about her family. She is always bragging about her kids' success and promoting their business endeavors. Awww. I feel like Caroline is constantly focusing on her kids, so it's nice to see that she's been spending some quality time with her man. It does not seem like Caroline misses being on Real Housewives of New Jersey — at all. She seems a lot happier focusing on her family and staying away from the drama that comes with that friend circle.